You’re an operator. The top of the food chain. 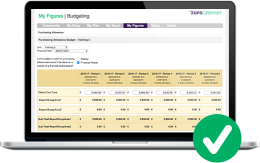 It’s your job to ensure stock is ordered, accounted for and most importantly stays within budget. 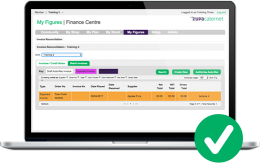 You then have to pass all your paperwork down the chain without any missing invoices or stock inaccuracies. This alone can be time consuming. 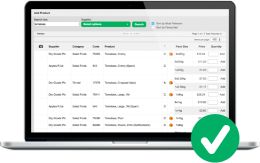 Caternet allows you to automate your stock management to keep a fast, precise stock control with live purchasing, and stock consumption right down to the item level. All conveniently in one place. It’s easy to set up and we’ll connect your existing suppliers so you can focus on your business while receiving live reporting. And when you’re happy, you can transfer all your hard work to your company’s finance team, eradicating end of week admin. Meeting current and future allergen and nutrition legislation can be a concern and time consuming. That’s why we created our comprehensive recipes and allergens module to enable you to order your supplies more efficiently and effectively whilst following the EU allergen compliance legislation. What’s included? Unlock the power of Caternet + Ten Kites. 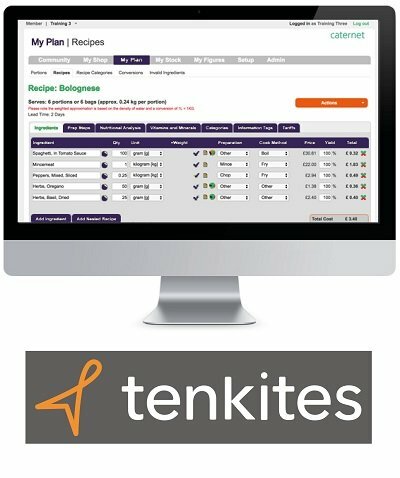 Ten Kites’ technology links seamlessly with Caternet to meet food labelling requirements with instantly updated POS systems, online ordering and kitchen cookbooks. Give customers easy access to accurate menu information through a business’ digital displays, websites, apps and social channels.